As Matt Weinberger points out in a recent Business Insider article, this season’s penultimate episode nails a very important lesson that many tech startups overlook: designing products without getting real user feedback early on can result in a fundamentally flawed product. In that episode, titled “daily active users”, Pied Piper is flying high on a major wave of industry buzz until they learn that their daily active user numbers are abysmal. The problem? They only tested their revolutionary compression platform with other engineers and never bothered to gain insights from regular users. Despite the blood, sweat, and tears the Pied Piper crew put into building the platform and overcoming just about every hurdle imaginable, the consumers had the final say on whether Pied Piper’s technology would live or die in the marketplace. 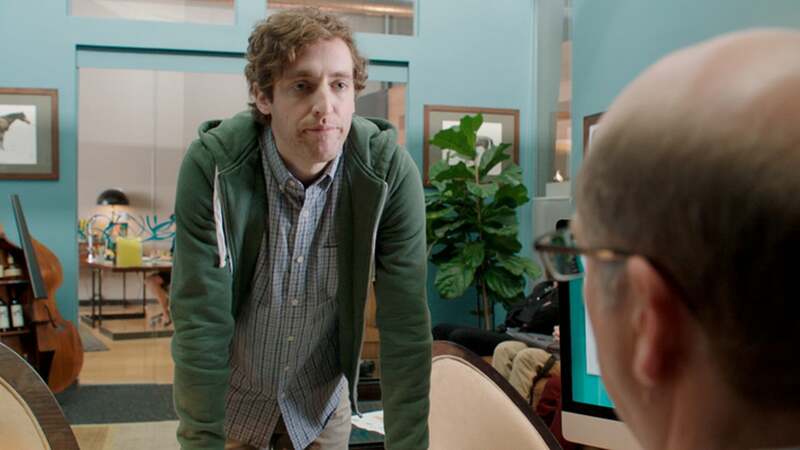 Sadly, many startups develop products that share a similar fate to that of Pied Piper’s file compression platform. Months or even years of development time can be wasted because a startup failed to test their assumptions with consumers first. So what can companies do to avoid wasting development time on products that no one wants to use? At Aspire Ventures we’ve found that using “Design Sprints”—a 5-day rapid prototyping method that culminates in testing with real consumers—has been an effective tool to gain valuable consumer insights early on in the process. The regimented approach, developed by Google Ventures, is a great way to test your riskiest assumptions and find out whether or not you’re on the right path. With some tweaks to make the sprint our own, ventures at Aspire are applying the method at the beginning of the development process—prototyping concepts to find out if we should move forward with development. Most recently, Tempo Health held a Concept Sprint to create an app that would help type 1 Diabetes patients reduce their number of hypoglycemic and hyperglycemic events (when blood sugar levels go too low or too high, respectively). After just five days, a cross-functional team laid down the framework for an app that would alert users at certain times of the day about high and low patterns in their blood glucose levels based on historical data. The app also includes motivational tools like a running clock of the user’s time within normal range of blood sugar levels, and a leaderboard where they can compare their time in range with other users. At the end of the sprint, we tested the concept with close to twenty type 1 diabetes patients by walking them through several screens of our prototype. The response was overwhelmingly positive, and now our development team is moving forward to create a beta version of the app. By taking just five days to hash out the design and test it with users, we gained extremely valuable feedback that will inform the rest of our development process. And we can be sure we’re not wasting valuable resources on a product that no one wants to use.